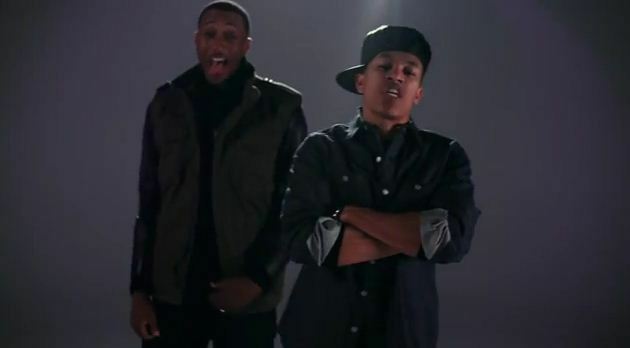 The official music video for one of the singles from Trip Lee's new album "The Good Life". The music video shows what life in places where Christians are physically persecuted looks like and leaves the resounding reminder to pray for our brothers and sisters in these places. Get "The Good Life" on iTunes now. Visit http://www.persecution.com to learn more about what is going on. 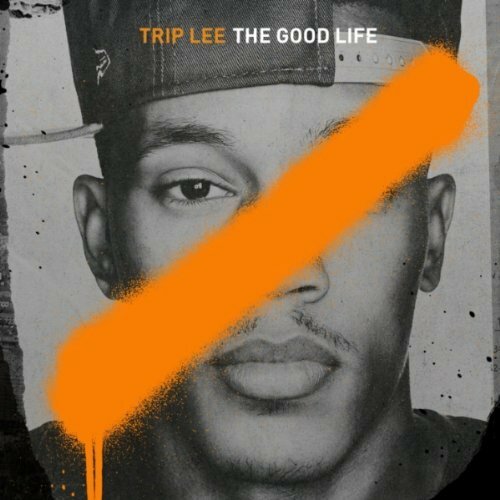 Trip Lee "I'm Good" ft. Lecrae.